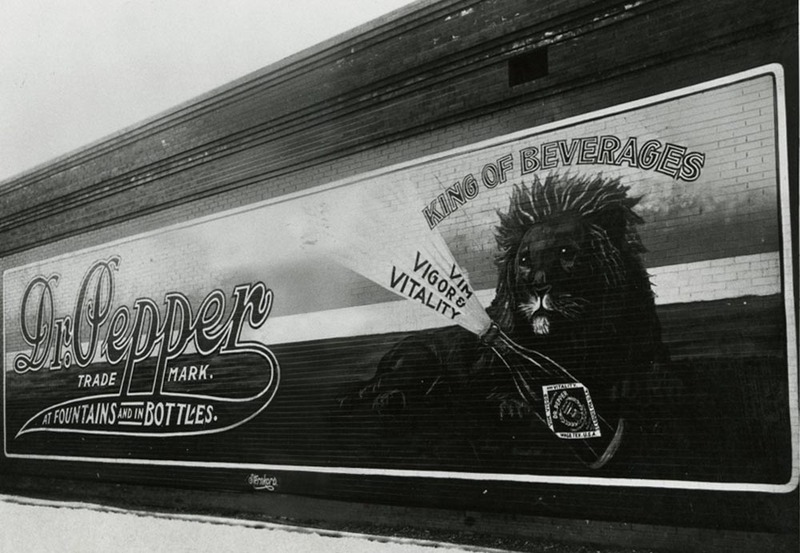 Few major products are as closely identified with the people and environment where they began as Dr Pepper in Waco. 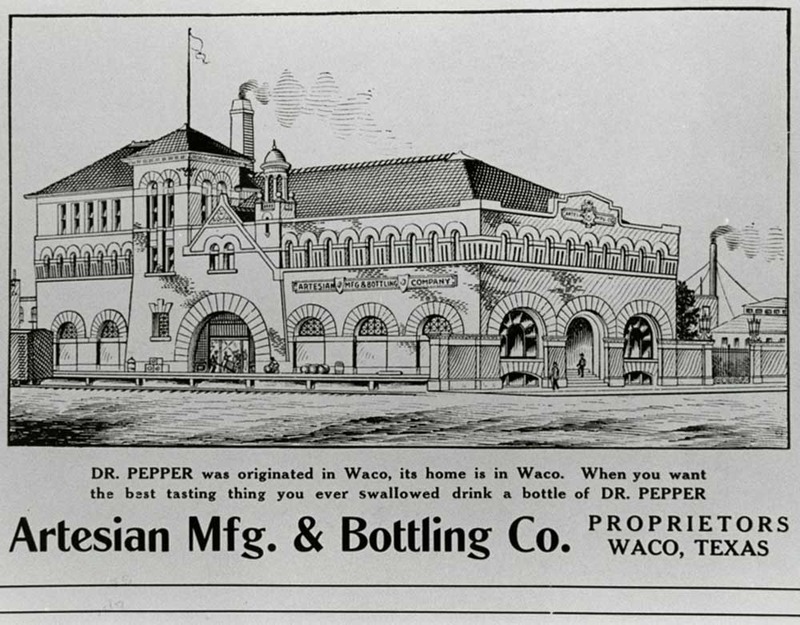 Developing from a soft drink invented at a local drugstore to one of the largest and most popular industries in the world, Dr Pepper has remained attached to the city of Waco. This close identification with Waco is perhaps best exemplified in the former bottling plant building which now houses a museum on the corner of Fifth Street and Mary Avenue in downtown Waco. In 1885, one year before the invention of Coca-Cola, a young pharmacist named Charles Alderton began experimenting by mixing different fruit flavors together at The Old Corner Drug Store on Fourth Street and Austin Avenue. The resulting concoction would become the formula for Dr Pepper. The drink became a favorite of fountain patrons, and soon people all across town ordered the drink originally known as a Waco. From around 1885 to 1891, the drink, could only be served at fountains or the drugstore, where the syrup was mixed with the carbonated water and served individually. The popularity of the beverage influenced the drugstore owner and manager, Wade Morrison and Robert S. Lazenby to form the Artesian Manufacturing and Bottling Co. in 1891 to bottle the drink. 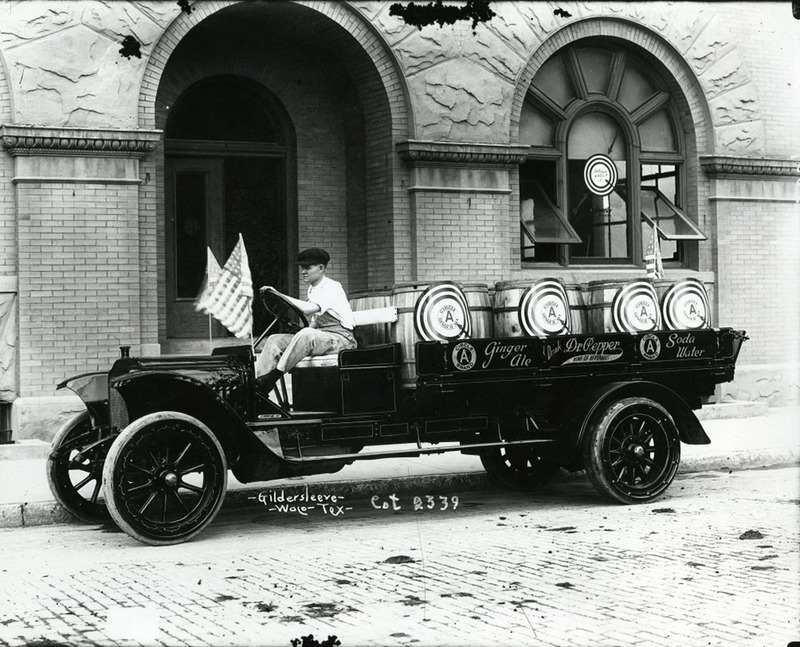 In 1906, a three-story building was built at the corner of Fifth and Mary for the purpose of bottling and shipping the new drink. 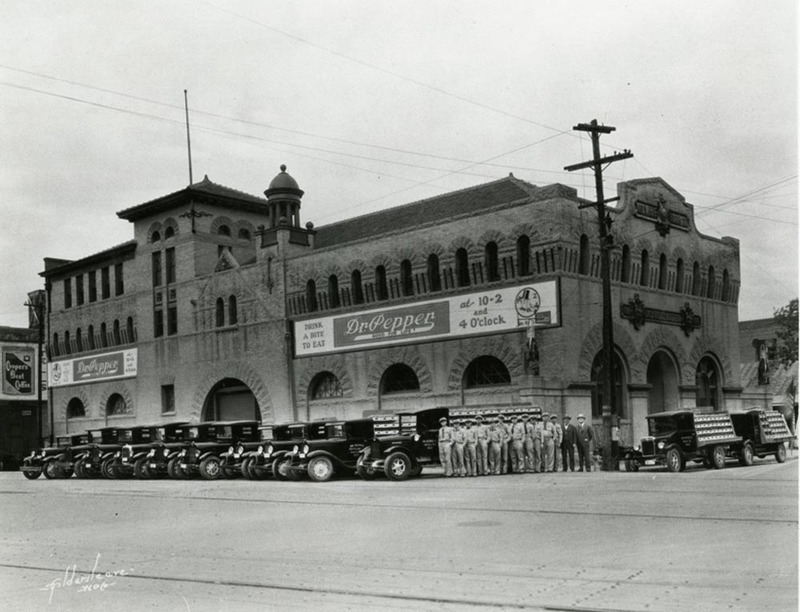 In 1922, the base of operations moved to Dallas after the formation of the formal Dr Pepper Company. Local bottling production continued until around 1965, when operations were moved to a more modern facility. The building was given to Baylor University and subsequently used as a storage warehouse for the next thirteen years. On May 11, 1953, an F5 tornado struck downtown Waco, devastating the city. Although it did not sustain a direct hit, the bottling building was among the casualties of the tornado. The tornado damaged the Mary Street side of the building leaving a scar which is still visible today. The relatively sound construction of the bottling building, including 18-inch thick brick walls, massive timber underpinnings, and tile roof, is the reason for the fairly minor damage to the plant. 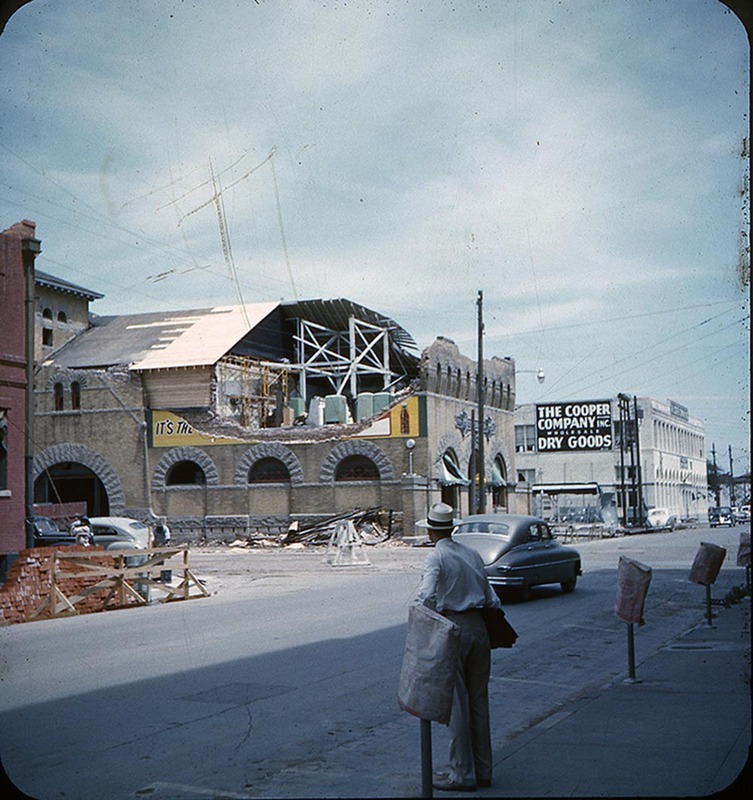 The building was repaired with a lighter colored brick but not restored, and business was back to as usual until the move in 1965. At Waco’s centennial celebration of the invention of Dr Pepper in 1985, ideas of creating a museum to tell the story of Dr Pepper production in Waco sprang up. On May 11, 1991, the thirty-eighth anniversary of the tornado, the Dr Pepper Museum and Free Enterprise Institute opened. 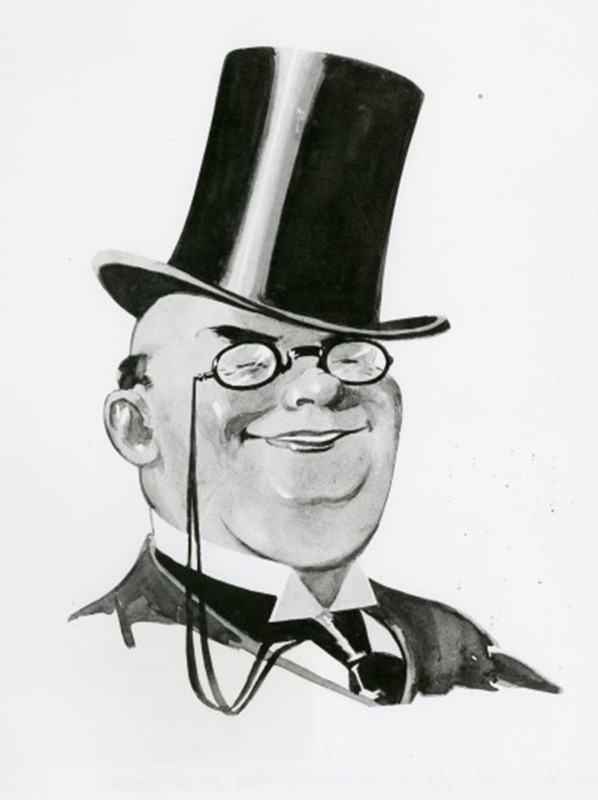 Since then, the museum has entertained and educated thousands of visitors, with a mission of being the best museum to tell the story of the soft drink industry and to use this very industry as a testament to the free enterprise system. 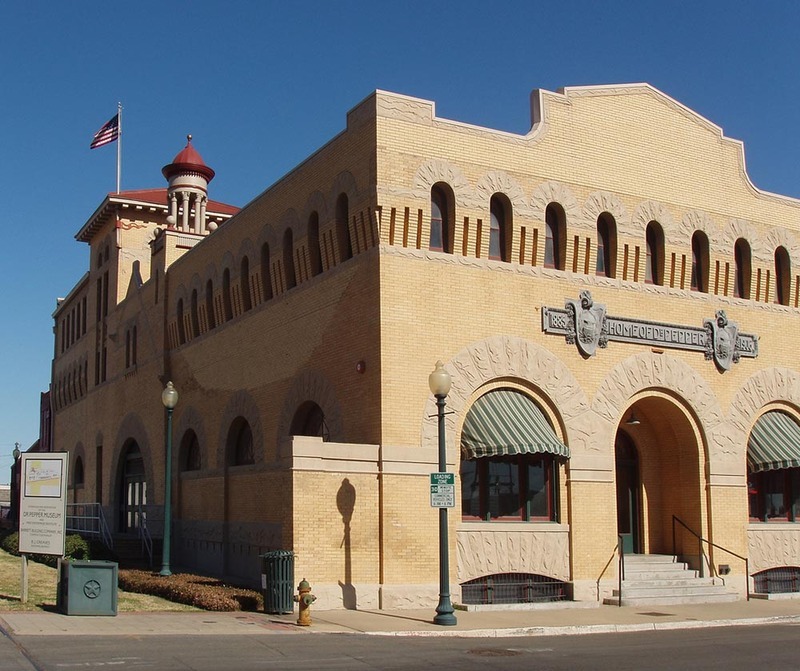 Complete with exhibit areas, a gift shop, soda fountain, and restored building features, the Dr Pepper Museum helps tell the story of the growth of Dr Pepper and its special place in Waco. For more information about the museum, visit www.drpeppermuseum.com. 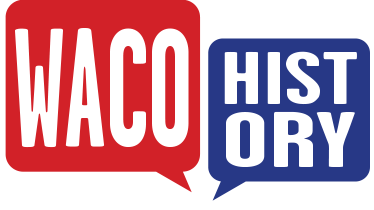 Jim Stingley, “Dr Pepper Museum,” Waco History, accessed April 19, 2019, https://wacohistory.org/items/show/36.